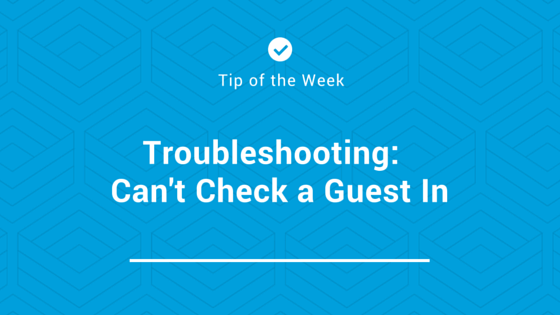 If you can’t check a guest in because HiRUM says a booking is already in the unit, firstly check that there isn’t anyone accidentally checked in for a prior day. If not, go to “units”, highlight the unit in question and click on “change”. Then click the “refresh/calc” button and try to check the guest in again.